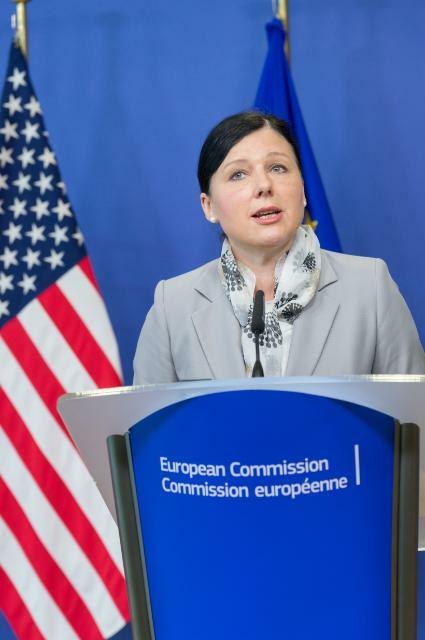 The European Commission adopted the EU-U.S. Privacy Shield. “The EU-U.S. Privacy Shield is a robust new system to protect the personal data of Europeans and ensure legal certainty for businesses. It brings stronger data protection standards that are better enforced, safeguards on government access, and easier redress for individuals in case of complaints”. The EU-U.S. Privacy Shield is based on the principles of strong obligations on companies handling the data; limitations and safeguards on any U.S. government access; and effective protection of individual rights. There will be an annual joint review mechanism which will monitor the functioning of the Privacy Shield, including the commitments and assurance regarding access to data for law enforcement and national security purposes. Once companies have had an opportunity to review the framework and update their compliance, companies will be able to certify with the Commerce Department as of 1 August.